These six one-hour sessions, held from 8-9am, are exclusively for ACCELERATE members. 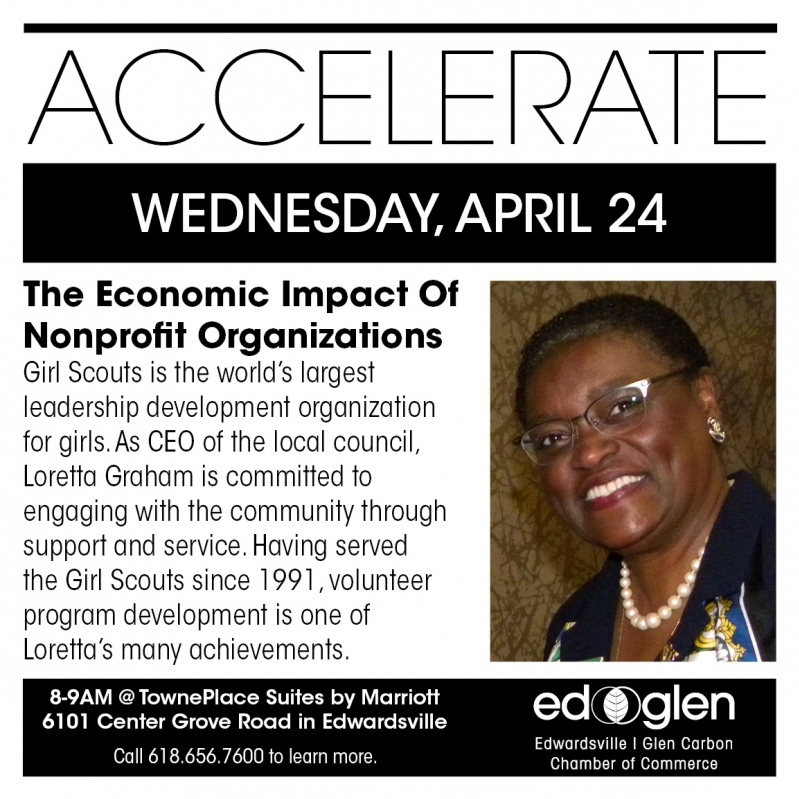 ACCELERATE is the Ed/Glen Chamber's business-centric initiative to build and solidify our region's workforce through intimate one-on-one interactions between ACCELERATE members and executives from across the region. Special thanks to TownePlace Suites by Marriott for hosting our 2019 ACCELERATE series. Learn about the 'State of the City & Village' from the mayors of Edwardsville & Glen Carbon at this annual breakfast, brought to you by the Ed/Glen Chamber. 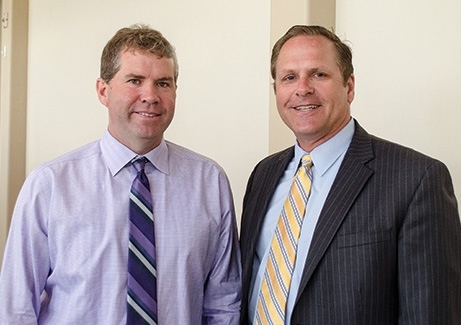 Edwardsville Mayor Hal Patton and Glen Carbon Mayor Rob Jackstadt will provide guests an update on current economic development projects within their respective municipalities, and a recap of project 2018 projects, permits and sales tax data. Col. Benjamin Stephenson House are hosting the 8th annual Trivia through the Decades. 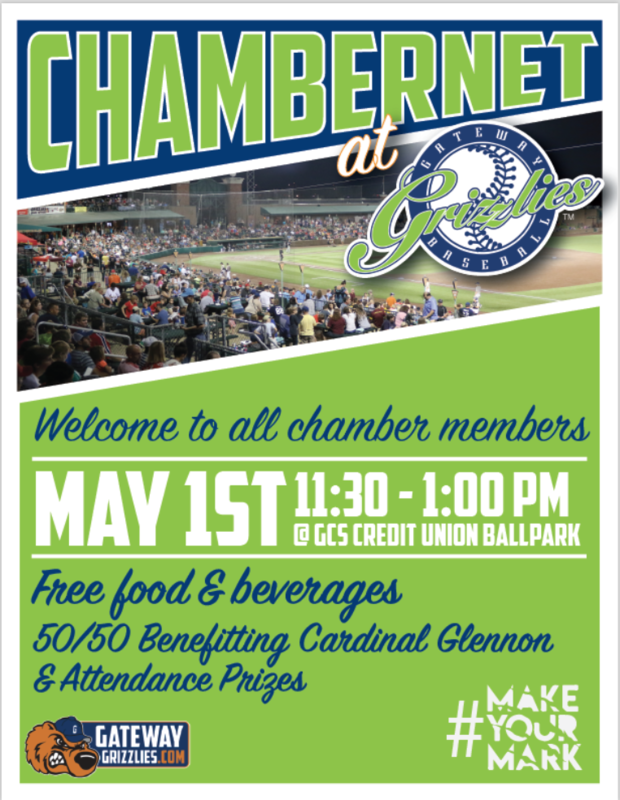 Join members of the chambers of commerce from across the region as the Gateway Grizzlies host a ChamberNET event at GCS Ballpark. 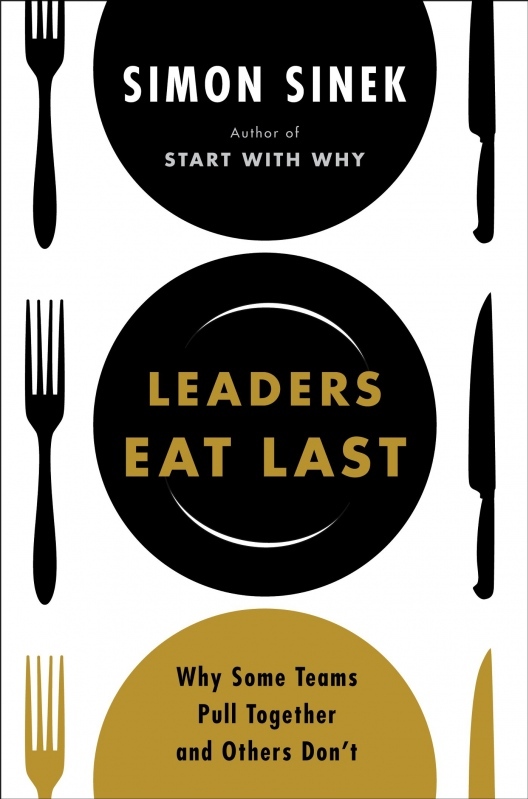 During six one-hour lunch sessions at Edison's Entertainment Complex, be part of a discussion of a top-selling business and leadership book, Leaders Eat Last: Why Some Teams Pull Together And Others Don't by Simon Sinek. Cost to attend is just $10 for lunch, payable directly to Edison's upon arrival. RSVPs ARE REQUIRED for each session and must be made no later than 24 hours in advance. Food and handouts will be prepared only for those guests who have submitted an RSVP more than 24 hours in advance. 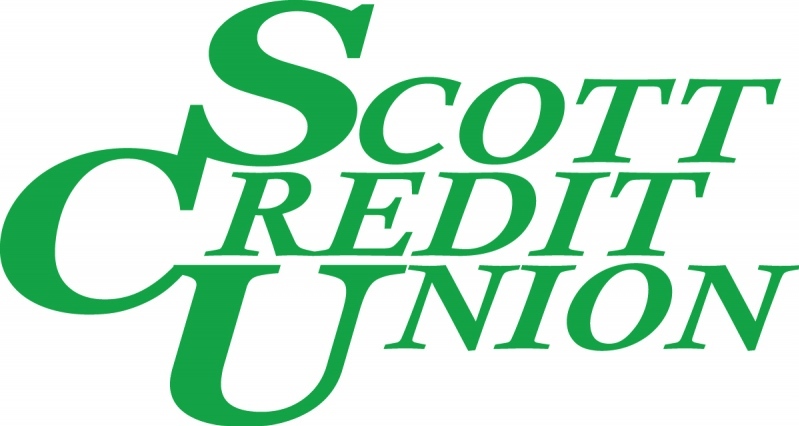 The May 2019 Business After 5 (BA5) is hosted by Scott Credit Union. 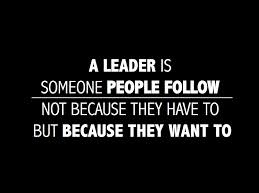 Attendance at all 12 BA5 events is included in your Ed/Glen Chamber membership investment! On the third Thursday of each month, we invite you to mix, mingle and be merry with fellow business leaders from 5-7pm. Be sure to bring plenty of business cards, and be ready to expand your business network! Announcements, a message from our host(s), joker's jackpot drawing and business card giveaway will occur after 6:15pm.